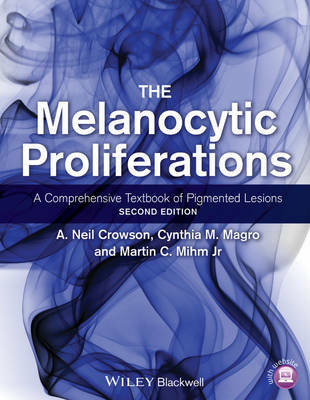 A thorough updating of this best-selling textbook, The Melanocytic Proliferations is the most comprehensive single-source treatment of the subject available. Presenting an experience- and evidence-based review of pigmented lesions encompassing the biology, diagnosis, and treatment of melanocytic proliferations and disorders, including malignant melanoma, this fully revised second edition contains three completely new chapters: Staging of Melanoma, Dermoscopy and its relationship to the histomorphology of select pigmented lesions, and Confocal microscopy of melanoma subtypes. The text includes over 300 new, additional color images.